Steve Aoki remixed Postmates' #BetterThanSanta campaign. 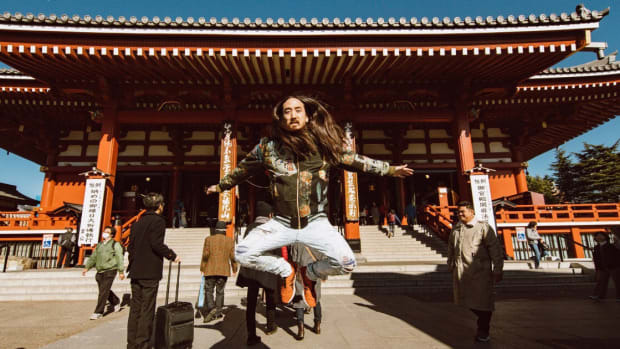 There&apos;s being an influencer, and then there&apos;s being Steve Aoki. There aren&apos;t a great many entertainers who could get a delivery service to feed the homeless with a single tweet, but that happens to be exactly how he started an unexpected partnership with Postmates. Yesterday, the online delivery service took to Twitter to encourage its followers to send them holiday wishes (shortly after publishing a blog post to the same effect). The only requirement was for them to include the hashtag #BetterThanSanta for a chance of getting their wish granted. Enter Aoki. Whereas much of the Twitterverse got a case of the "gimmes" after reading Postmates&apos; tweet, the Dim Mak label head saw an opportunity to cross brand while giving back to the community. When he called upon them to grant his wish to deliver Pizzaoki pizzas to the underprivileged, they emphatically agreed. Aoki launched Pizzaoki earlier in the year, and already appears eager to expand upon the tongue-in-cheek brand. The delivery-only service may soon open physical locations, and its partners have announced plans to expand into San Francisco, Oakland, Berkeley, Boston, Chicago, Miami, and New York City. 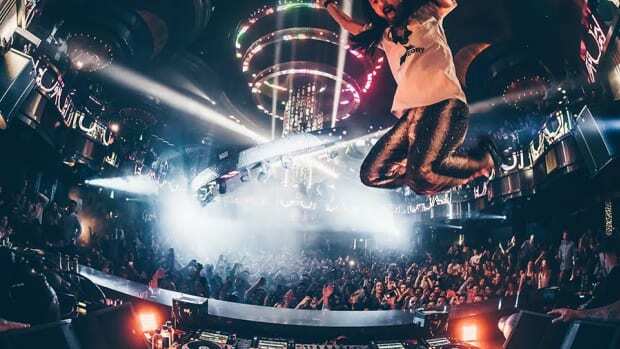 Steve Aoki will resume touring with a performance at Hakkasan Las Vegas Nightclub on January 4th, 2019. 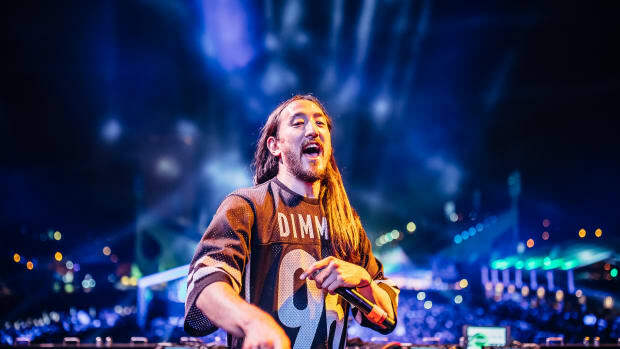 Steve Aoki's story will soon be available in hardcover. 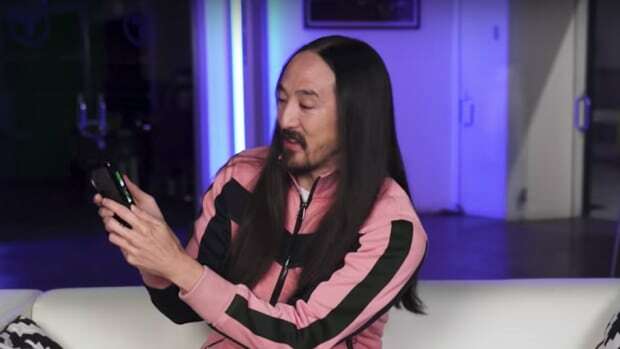 Steve Aoki Shares Preview of BTS Collab "Waste It On Me"
Steve Aoki and BTS' new track comes out tomorrow, but you can listen to a clip today. 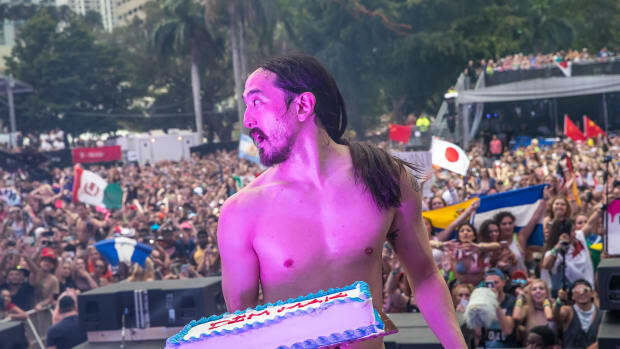 Steve Aoki accompanied his song release with the details of his upcoming album. 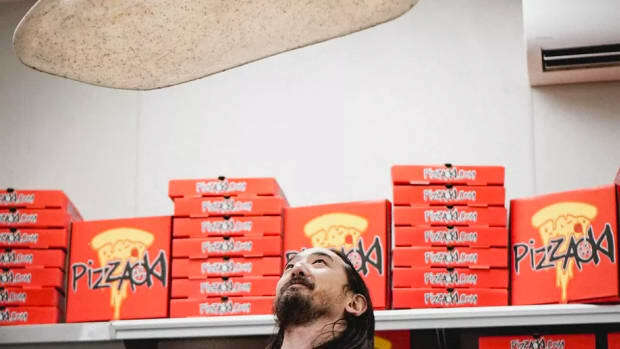 From his family's Benihana beginnings, Steve Aoki has come full circle with Pizzaoki. The Smithsonian's National Museum of American History now has Steve Aoki's CDJs and mixer on display as part of the recently opened Ray Dolby Gateway to Culture exhibit. 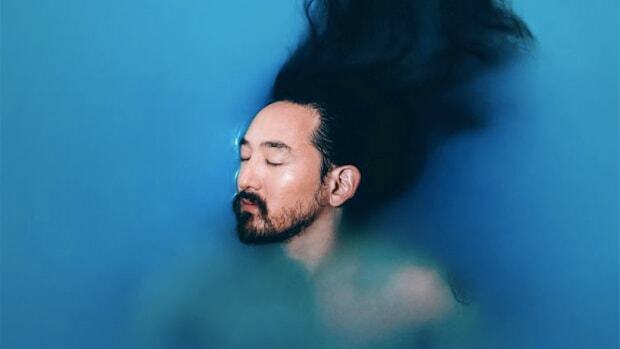 Get in the head of Steve Aoki ahead of what looks to be a big year.